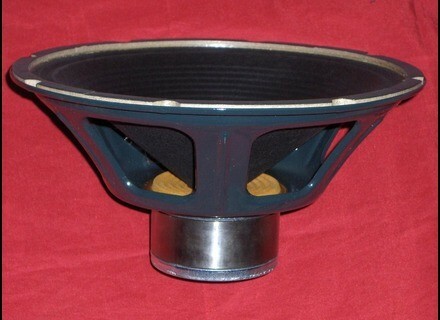 P12N-NB ALNICO, Guitar speaker from Jensen. Piedrot's review (This content has been automatically translated from French)" Good stuff, but think carefully about its use"
I used the HP for some time but I do not use it in my current hardware configuration. The one I have is an original model of the 60s, not the Italian edition. I do not know if there is a big difference, but I have heard that the new were also very good and in the same spirit. All that to say he had "done" well "oiled" and that nine risk of sounding less well at first. It was perfect for this combo Fender, especially because he did not exaggerate the bass, which are often too large and too intrusive for my taste on Fender amps. It is also frequently recommended with this brand of amp. In short, I appreciate it very much and I've always intended to see what he could give an amp with English ones I prefer (Marshall, Hiwatt, Orange ...) If I do a days, I will attest. Attention, it has only 50 watts while, unless used with an amp under 50 watts or pair it with another HP, do not push it too. 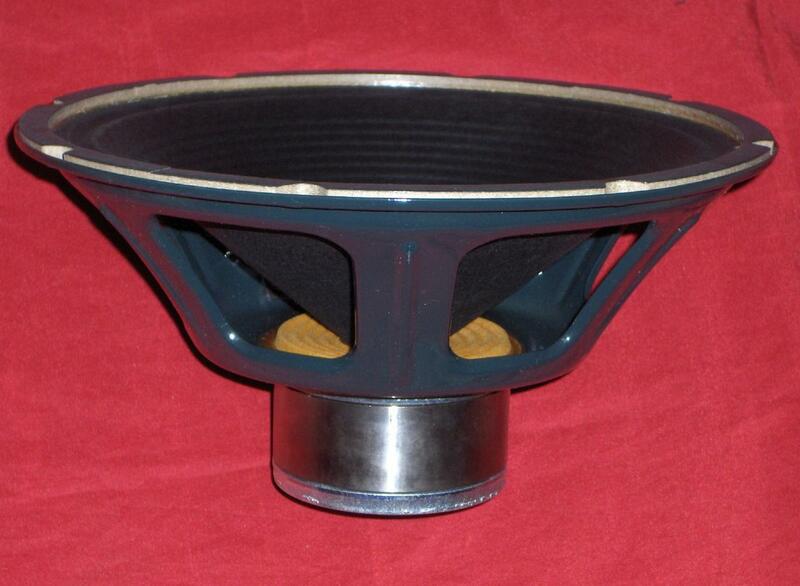 In my memory, it is not too powerful (97 or 98 db I think). I'd be curious to compare it with a new one.